On behalf of the entire staff of Gilman Heating Cooling And Plumbing, we are pleased to announce our recent acquisition of Lakeside Heating A/C and Plumbing. I would like to take this opportunity to welcome you as a new customer. We are thrilled to have you with us and look forward to providing you with the exceptional customer service that you expect. 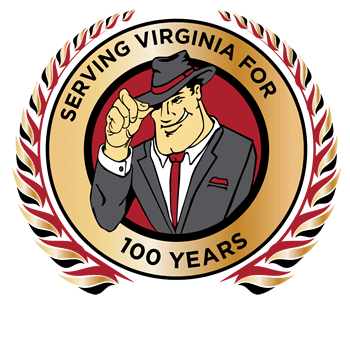 Gilman Heating Cooling And Plumbing has been serving Richmond since 1917 and we are very excited to share 100 years of service experience with you.